Lumber and building material dealers can offer a variety of products that benefit from professional installation, including trim, doors and roofing supplies. 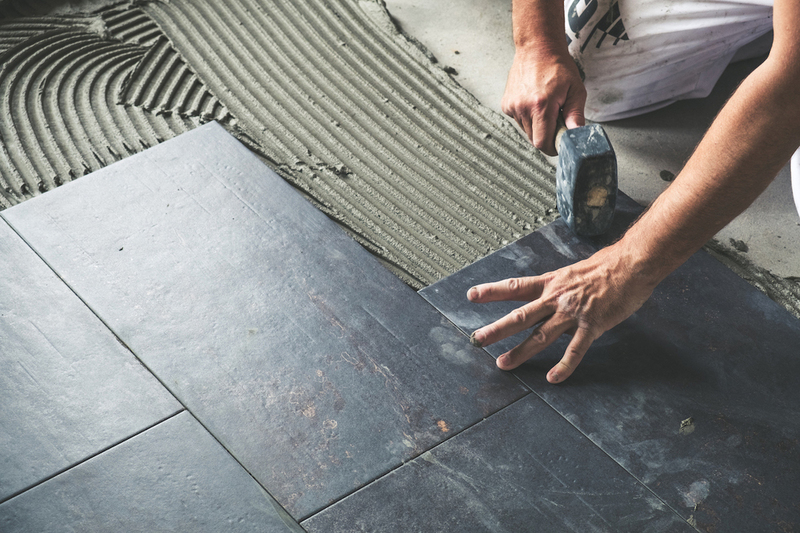 Though LBM businesses and their employees may not specialize in installing doors or roofing, in an effort to provide a convenient and more full-service experience for customers, many offer installation services through subcontractors. This sounds like a win-win-win, right? 1. The lumber and building material dealer has pleased his customer and possibly generated more income from the sale; 2. the customer has had their needs met in one place; 3. the subcontractor has secured another job. But, what happens if the subcontractor damages the property by causing a flood while installing new cabinets or damages tile while installing a door sold by the lumber and building material dealer? Who is responsible: the subcontractor that performed the work or the lumber dealer who made the arrangements? Many lumber and building material dealers do this–they put on a general contractor’s hat to provide a seamless experience for the customer. Some dealers find it appealing to use subcontractors for installations (rather than an employee) as the practice can cost them less, provide tax advantages, assist with inventory control and provide the opportunity to match labor cost with a sale. Unfortunately, they may not be accounting for how using a subcontractor exposes them to liability. Subcontractors perform work for the dealer, who gives them a contract or part of a contract to complete. The dealer may be acting as a general contractor by overseeing the project and delegating the work to the subcontractor. This installed sales exposure is covered under a general liability insurance policy, as the subcontractors are installing products that lumber and material dealers may manufacture, sell and then install. Before work can be awarded to a subcontractor, there must be a written contract in place with the subcontractor. That contract should be written by or reviewed by your attorney to make sure that all the language in it meets your approval and specifications to fit your state or area of operation and that it affords you certain contractual protections. • The contract to stipulate a waiver of subrogation clause as well as a hold harmless agreement, holding the dealer harmless in the event of a loss. In addition, the contract should specify that, while performing work through the LBM dealer, the subcontractor can only install items sold by the lumber and building material dealer. They cannot accept any customer requests for additional work beyond that while working for the lumber and building material dealer. Though they may have appropriate and adequate insurance coverage for this risk, proof of the contractor’s insurance is still very important. Before working with a subcontractor, the dealer should request a certificate of insurance proving the subcontractor has insurance. Without adequate insurance, a lumber and building material dealer could be held responsible for damages caused by a subcontractor. Consider this. A lumber and building material dealer sells hardwood flooring and a customer has requested to have those floors installed. In order to provide end-to-end service for their customer, the business owner calls in a subcontractor to do the job. Unfortunately, in and around the lumber and building material business, we hear too often from dealers, “We have been using him for years” or “He’s just a small operator” or “My cousin handles our floor installations” when we ask if they have a certificate of insurance for their subcontractors. They do not realize the risk exposure to which they are opening themselves up by allowing subcontractors to work without a written contract or without liability insurance coverage, and what that could mean for the future of their business. 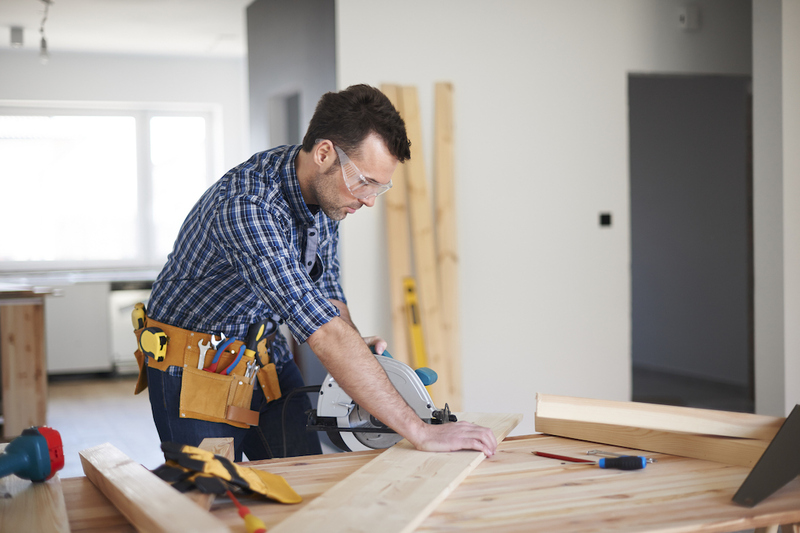 If an uninsured subcontractor is found to have caused an accident that led to property damage or worse–harm to an individual—the costs to the lumber and building material dealer could be astronomical. This is not just a problem for small operators either. Lumber and building material dealers of all sizes can leave themselves open to this risk exposure. Dealers of all sizes should request a certificate of insurance and review it with the company that insures them. It will not only give you peace of mind, it makes good business sense. A specialty insurer who knows the industry, like Pennsylvania Lumbermens Mutual Insurance Company, can be a valuable resource in understanding your risks related to offering installations and working with subcontractors. For more information, ask your insurance agent or broker about PLM, find a PLM representative at http://www.plmins.com/ or call 1-800-752-1895. More details on loss control are also available on our website at http://www.plmins.com/loss-control/.